Puzzles to go along with Homeschool In The Woods Exploerers lapbook. Homeschool in the Woods has an AH.MAZE.EN New World Explorers unit and we LOVED it so much…the kids wanted MORE despite powering through a months worth of curriculum in only a week. What can I say beyond Homeschool in the Woods rocks like a ship on water!! I made some puzzle thingys. Yes. That’s a technical term. I used things we learned about from Homeschool In The Woods. 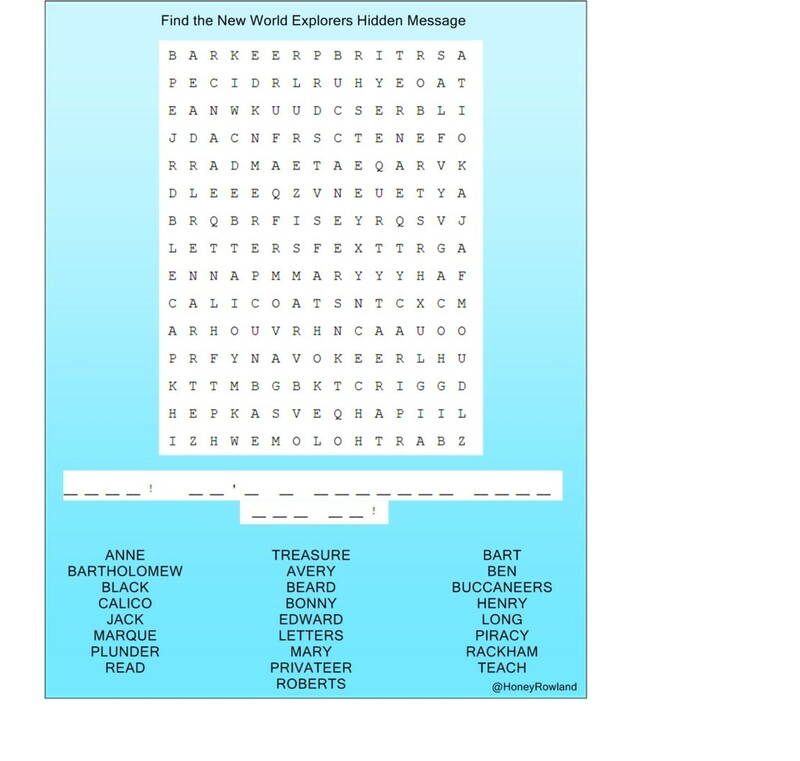 Click me to download the puzzle printables.